The pinnacle of aluminium road wheels. The ceramic OXiC surface coating brings brake performance to rim brakes like never before. The rims are wide, asymmetric, and lightweight, making for an outstanding stiffness to weight ratio. If set up tubeless, supreme comfort and grip are added to the athletic character. 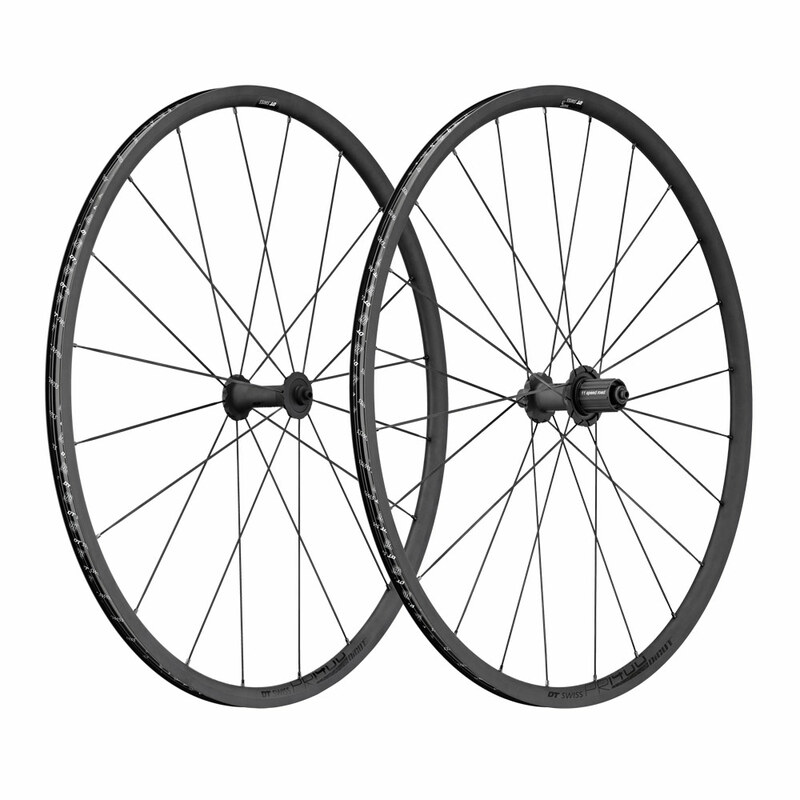 Finally, at just 1500g, this wheelset is both extremely practical and competitive, very much in tune with its stealthy appearance.